Many of you will know that I really love Cortona; I lived and worked there for a year not long ago, and I maintain that it’s weathered the tourist onslaught after Francis Mayes’ book rather well – with a good cultural programme at the local teatro and most importantly it still has schools for the local kids. Now a documentary, currently in production phase, takes up a similar argument. 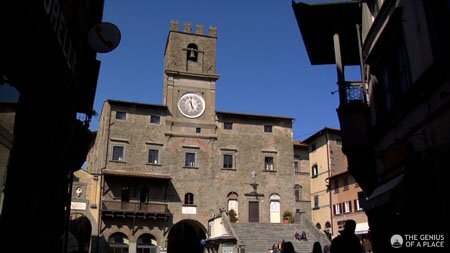 What happens when a small town (Cortona has about 1500 residents inside the city walls) becomes the destination for 400,000 tourists per year? The Genius of a Place is a feature-length documentary about sustainable development, told in accessible, personal, palpable terms. It’s the story of a woman, Sarah Marder, who fell in love with a place, was saddened to see it change, and decided to ask others what they thought. 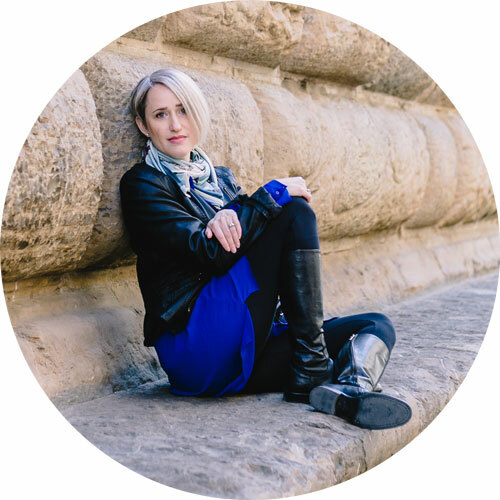 During six shoots in Cortona over an 18-month period, Sarah asked dozens of people for their opinions, starting with Frances Mayes, the author of “Under the Tuscan Sun”. She also spoke to storeowners, students, the Mayor, journalists, retired people, farmers, artisans, waitresses, foreign residents and visitors, all in attempt to understand what others thought about how the genius of Cortona (and other beautiful places around the world) could be preserved for future generations. 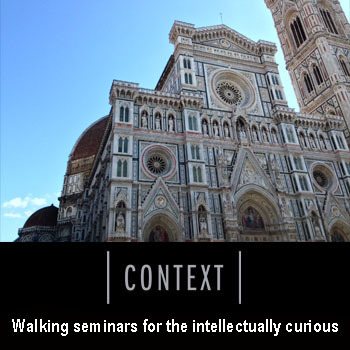 I asked Sarah three questions about Cortona and sustainable tourism. 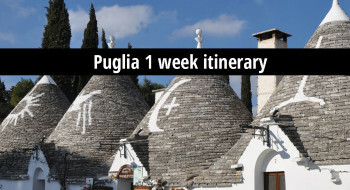 I think her answers – and this film – should get us thinking about the dichotomy between preservation and progress when it comes to tourism in Tuscany, an issue that has not escaped me in this past year that I’ve worked to promote it. 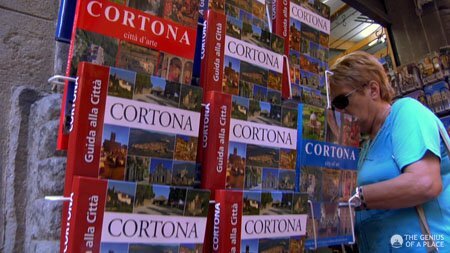 Do you think Cortona has suffered from the tourist influx? I think Cortona, like so many other places, has both gained and lost through the touristic influx. It’s a bit like a wave that comes up on a beach, both depositing things and taking others away. Tourism has breathed economic life back into the town. Having very little industrial activity, until the boom in tourism Cortona offered few job opportunities and locals often felt the need to move away to find work. Tourism has undoubtedly created jobs and brought welcome income. I suspect that tourism has directly or indirectly allowed for projects such as the renovation of Cortona’s wonderful Etruscan Museum (MAEC). 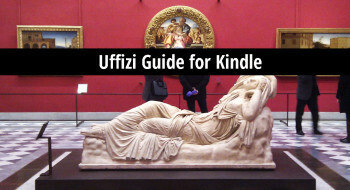 Moreover, that same museum will soon host an important Etruscan collection visiting from the Louvre. 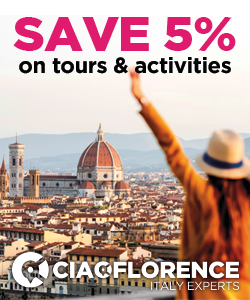 This is just one example of an important cultural event that probably would not have been possible if it weren’t for the name Cortona has made for itself thanks to foreign tourism. On the other hand, as the town orients itself in a way to capture more and more tourism, some authenticity is inevitably lost in the process. Stores serving residents’ needs gradually give way to eateries, art galleries and boutiques which cater to visitors’ spending habits rather than to the daily shopping of the small, local population. Prices tend to rise and make it difficult for locals to shop in their neighborhood, as they always have done. Housing and rental prices tend to rise too. Moreover, the height of the tourist season tends to strain the infrastructure and facilities in a way that didn’t happen in the past. Also, it’s hard for merchants to deal with such a massive influx in the summer months and then such a slow trickle of visitors during the winter. Most businesses need relatively constant year-round activity to prosper. It would be wrong to say that Cortona has either “suffered” or “gained” through tourism. It’d be more accurate to say it’s been a mixed blessing. What can Cortona and towns like it do to avoid ending up like San Gimignano? This is a multi-faceted issue and I’d risk drastic oversimplification if I offered a list of “dos” and “don’t’s”. All communities find themselves dealing with complex tradeoffs as they grapple with the challenge of finding ways to balance economic growth with the preservation of what makes them special, livable and sustainable. This is true regardless of whether their development comes from tour buses, a factory or a big new shopping center. Residents understandably seek economic growth and yet they also regret some of the changes that development brings to their place. Anyway, if I were to make a single suggestion, I’d say the best thing they can do is commit on a long-term basis to take care of this place that they love, the same way that parents implicitly commit to taking care of their children. They can join together with others to take stock of what they have in their special place: what needs to be protected, what needs to be maintained and what is under-utilized or appreciated and could be further developed in some way. They can become stewards who consciously work together to recognize, cultivate and protect the genius of their place. They would use this as a guiding principle as they make development-related decisions so that they balance people needs with the place’s needs. Each community has to do its own inventory-taking and caretaking because each community is unique, the same way that each person is unique. We’d do well to contemplate that man shapes the destiny of the places that he inhabits so if we want a place to prosper, we need to arrange our lives in a way that will allow that to occur. 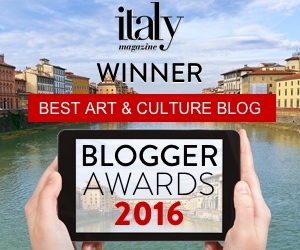 What can travelers do, on a personal level, to both experience and encourage authenticity in the Italian experience? Authenticity is a slippery and subjective concept. What happens in a lot of touristic destinations is that visitors show up with a mental image of what is “authentic” for that place while it is actually a stereotype and gradually the local residents start offering this “authentic” experience to please the visitors. It can become all woven together. For me, authenticity in Italy or anywhere else in the world is just normal life of local residents. It’s where they go to buy their toothpaste, how they cook their lunch or what they do with their children after school. I don’t think that visitors can do much to encourage authenticity, because it’s really about life outside of the realm of tourism. How can they experience it is a different question. The best way to have an authentic experience is just to slow down and settle into a community as well as you can. Go to the local grocery store, shop for vegetables at the street market, take public transportation, eat at the unpretentious place where local people go. In short, try to live as locals do. As they say, “when in Rome…”. Of course, if a visitor can also learn some of the language and make friends with local people, maybe even sharing some meals together, this will dramatically improve the depth of the experience. This goes for whether someone is traveling to Italy, Indonesia or Indiana! The film is being produced by Sarah Marder and OLO Creative Farm, a production house based in Como. They are now in the process of editing their 3000 minutes of footage into a 90 minute film. Viewers will not only be treated to the gorgeous Tuscan scenery but also to interviews with celebrities such as Anthony Hopkins and Lorenzo “Jovanotti” Cherubini, an Italian superstar singer/songwriter who comes from Cortona. 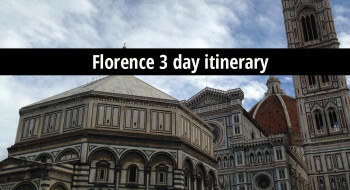 The film is on track for completion late in 2011 (and of course arttrav will let you know of any screenings in Italy!). You can follow them on facebook and check out the trailer (above).